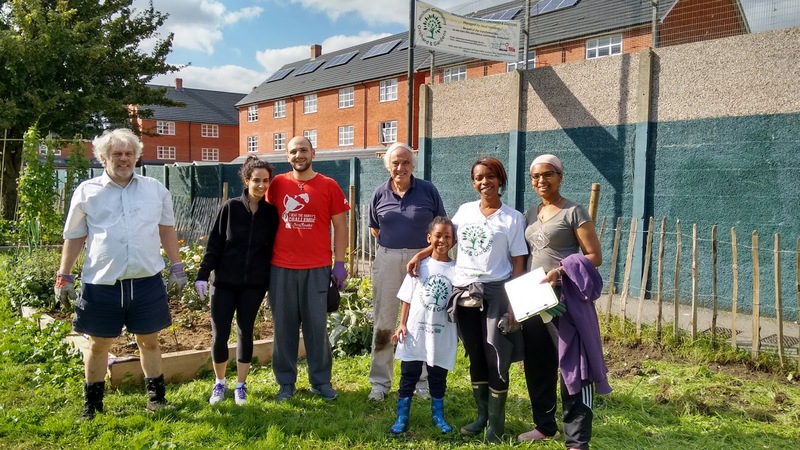 A great gardening morning on Saturday - huge thanks to everyone who helped out. 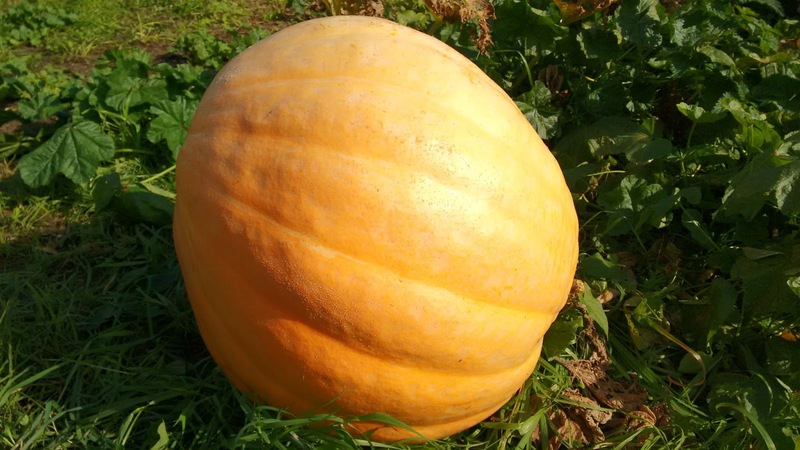 Stage 1 of preparing the ground for our Wildlife hedge to be planted in November is well underway and our prize pumpkin is growing even bigger in preparation for Halloween. 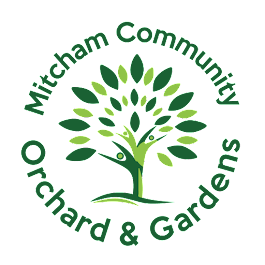 Hope to see you all again for the next Gardening Action Day on Saturday, 31 October 2015.